Edward is a general practitioner in civil and criminal litigation. 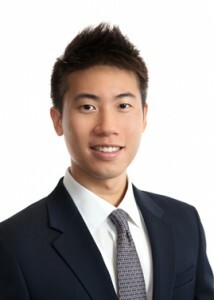 Edward joined Liberty Chambers following the successful completion of his pupillage at Liberty Chambers, Parkside Chambers, Dennis Chang S.C.’s Chambers and Wong Man Kit S.C.’s Chambers. Edward is keen to develop a mixed practice in the areas of Chamber’s work, particularly in commercial, company, land, family and criminal matters. Edward is a CEDR and HKMAAL accredited Mediator. He is also a Collaborative Practitioner.